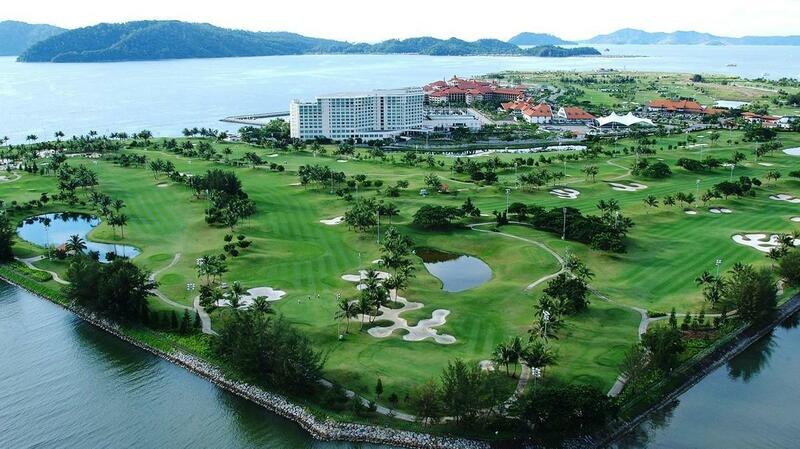 Designed by leading golf course designer Graham Marsh, Sutera Harbour Golf Club has garnered various awards of distinction. 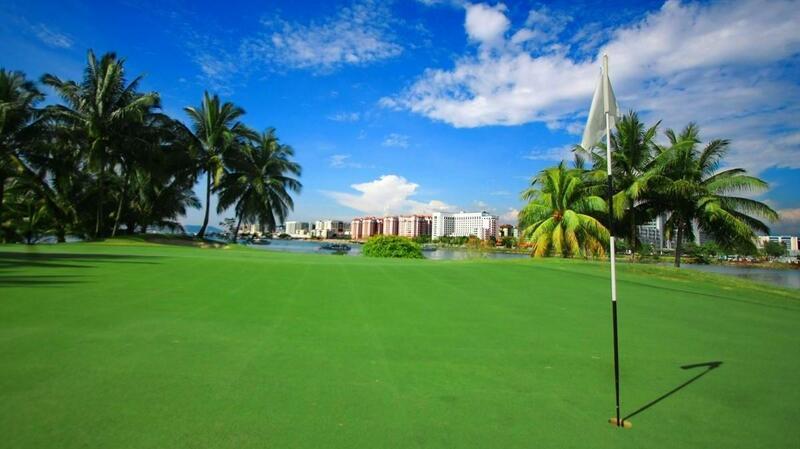 The course is finished with Bermuda grass and strategically challenging bunkers. 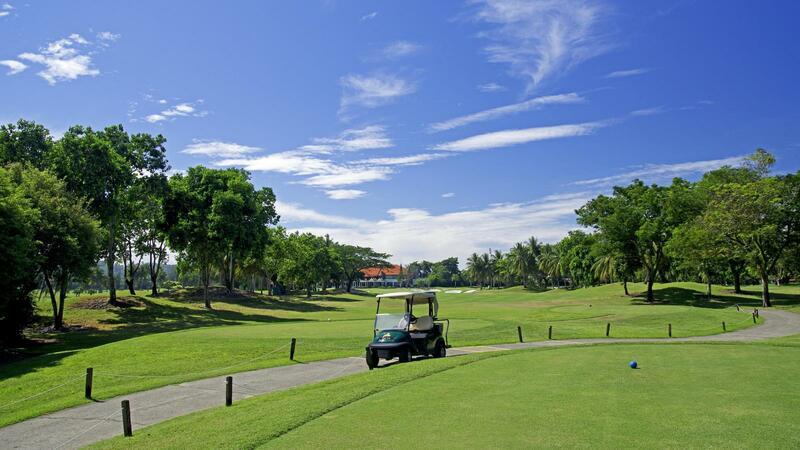 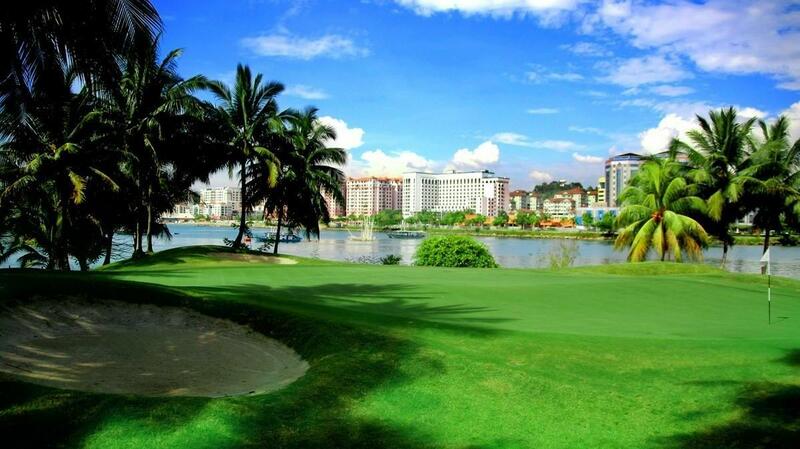 Playing any combination of 18 holes, golfers will enjoy a par-72 six thousand metre course. 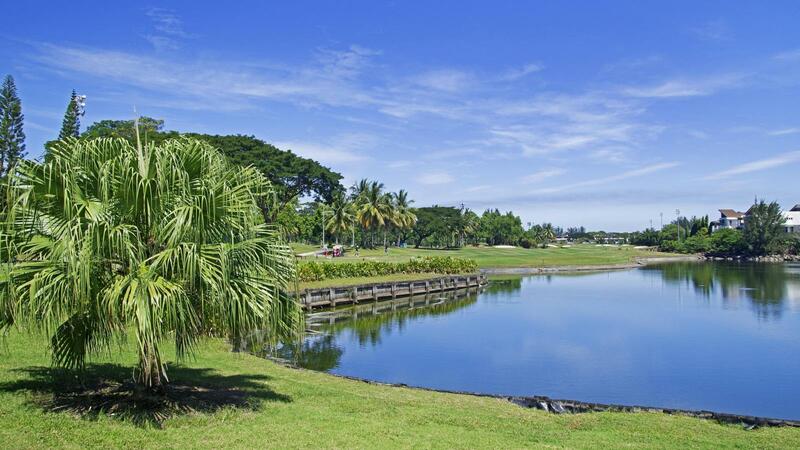 The 27-hole championship golf course is beautifully landscaped with undulating terrain and numerous waterways, providing a challenge for both amateurs and top professionals alike. 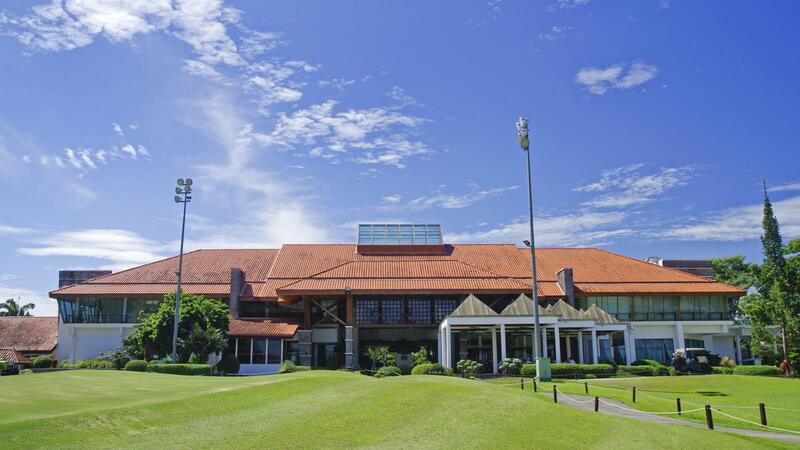 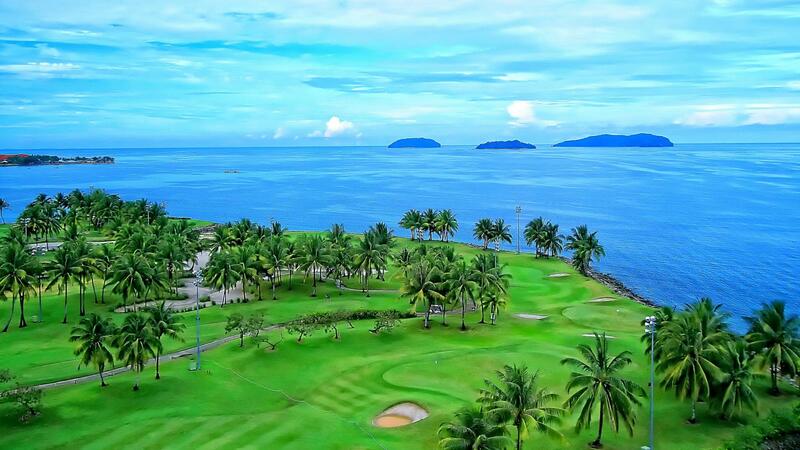 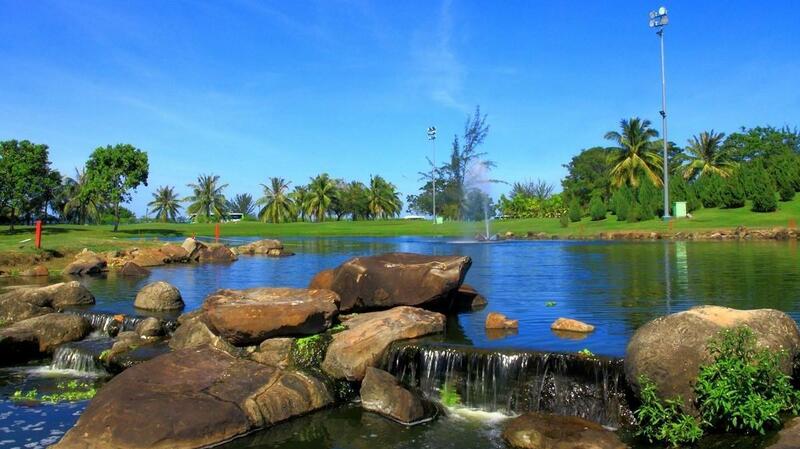 You can enjoy up to 17 hours of golf per day and even tee off well past sunset as our Resort offers the only night golfing opportunity in East Malaysia and one of the largest facilities in Malaysia.